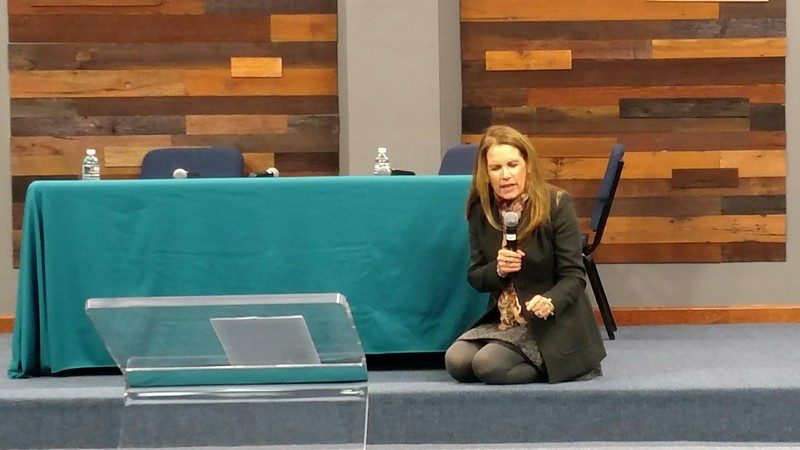 Former Rep. Michele Bachmann praying for midterm elections at Rise Up 2018. 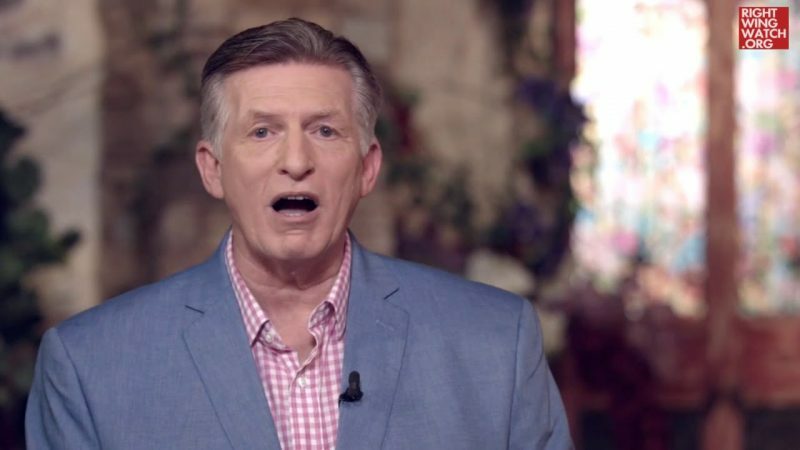 Former U.S. Rep. Michele Bachmann was featured at Religious Right gatherings held over the weekend and on Monday to pray for conservative victories in the midterm elections. Like other speakers, she depicted Trump’s victory two years ago as a divine reprieve, and asked God to intervene again in this year’s elections.